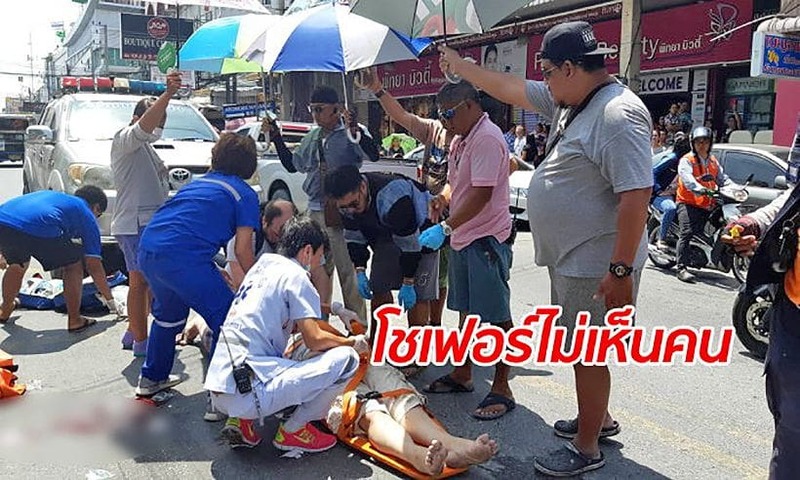 Pattaya Tourist Police have coordinated with local agencies to help a 53 year old Finnish tourist Jussi Harri Tuokkola. He’d lost his passport, luggage, cash and other valuable items on Tuesday. 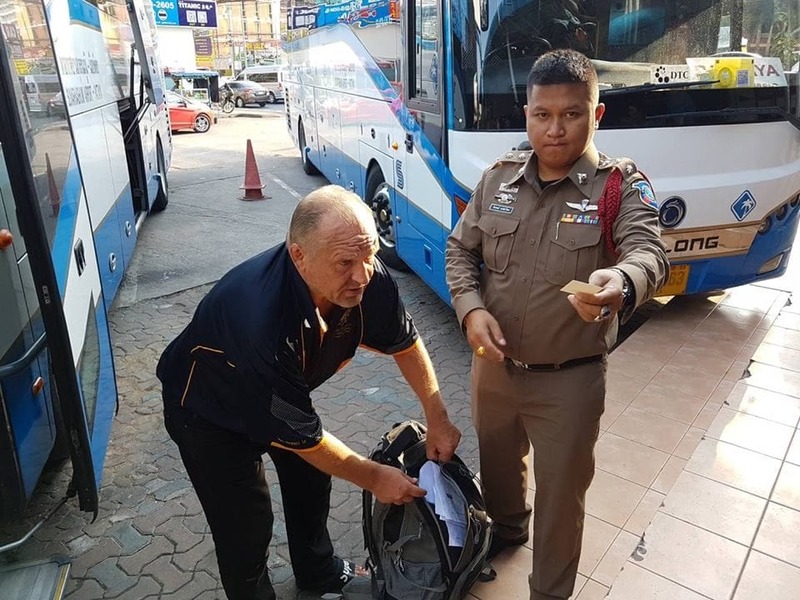 The manager of the Grand Palazzo Hotel alerted Pattaya Tourist Police that Mr Tuokkola had sought help from the hotel as his luggage and passport were missing. The tourist police contacted related agencies to help sort out his dilemma. Mr Tuokkola had neither cash nor any documents. The tourist police then coordinated with the Finnish consulate to help him as well. 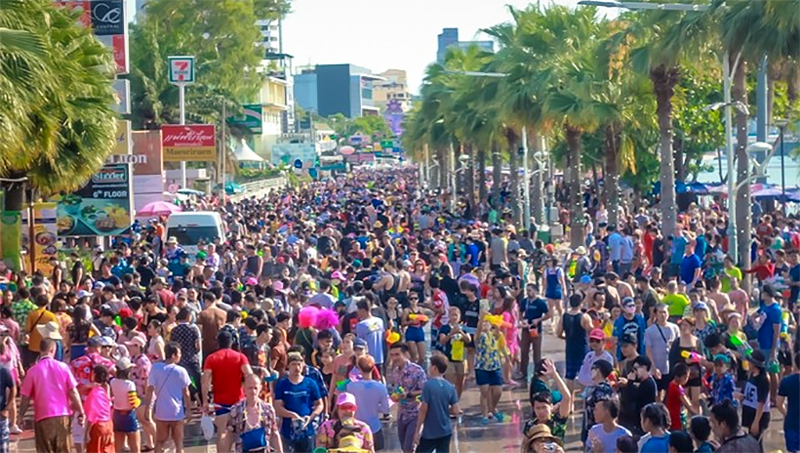 The officers questioned him and found out that a friend of the tourist had earlier alerted Pattaya Police that Mr Tuokkola’s luggage had disappeared. The luggage was later found and taken to Pattaya Police to help find the owner. The tourist police then took the the man to Pattaya Police Station to identify his lost luggage. At the same time, officers contacted Finnair Airlines to book a flight for him as the tourist used to work at the airline and had an open-ended ticket. 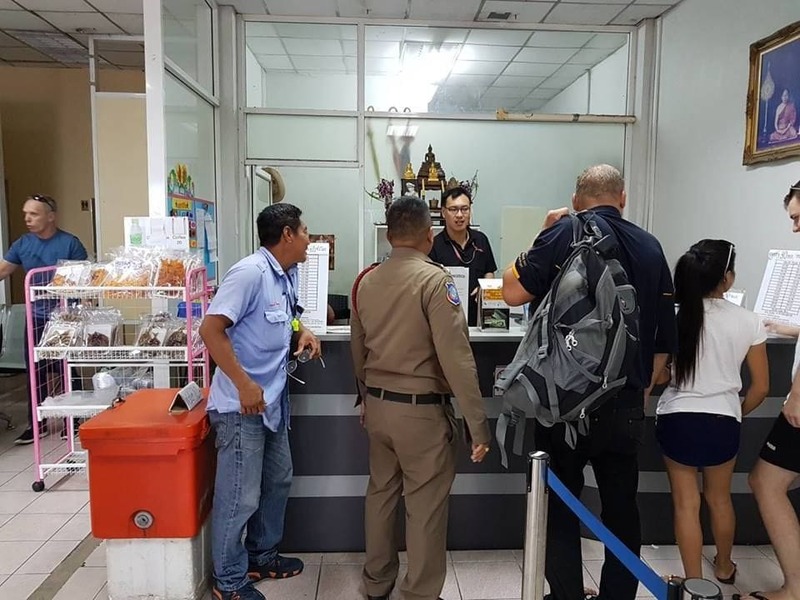 The Pattaya Tourist Police also coordinated with tourist police based at Suvarnabhumi airport and the Tourist Assistance Centre to help contact staff at the Finnair Airlines counter for him. After everything was arranged, Tourist Police and patrol officers accompanied Mr Tuokkola to a bus terminal to board a tour bus, operated by Rungruang Tour Company, to Suvarnabhumi airport. Good news all around for Pattaya officials in helping Mr Tuokkola get his luggage back and get to the airport. 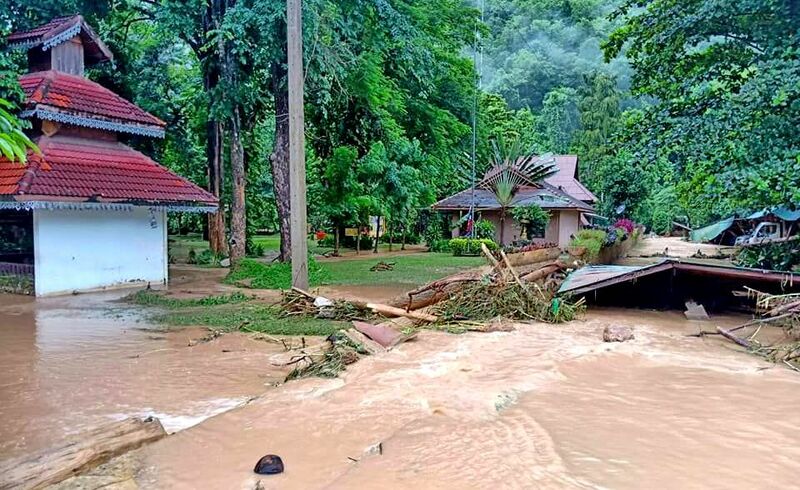 Contact 1155 for Tourism Police anywhere in Thailand.